For availing various mechanical services you do not need to approach niche service provider. You can visit our centre equipped with all the latest tools and devices. 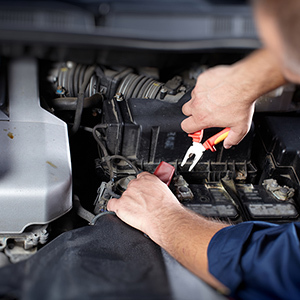 Our fully trained mechanics will scan your vehicle with the latest tools and provide you mechanical care. We provide following mechanical services at a fair rate. As a family run service firm, we have built our reputation on our reliable and prompt services with more than 30 years experience in this field. As an MVRL licensed (Lic No: 38799) service station, we provide quality services at a fair rate.